The endocannabinoid system is a biological, receptor-based system, composed of endocannabinoids, which is possessed by humans and all mammals. After the ingestion of cannabinoids, through the form of CBD tincture, topical, etc., CBD binds to receptors located throughout the human body, affecting and regulating physiological and cognitive processes such as appetite, pain sensation, mood and memory. 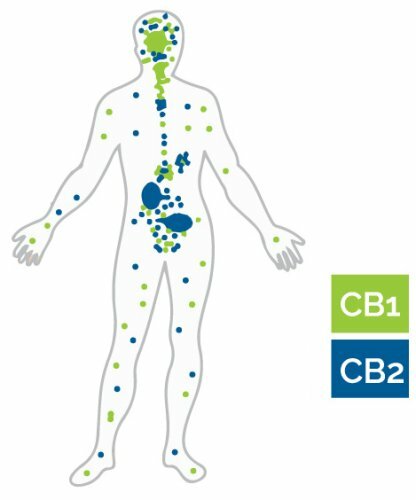 Though cannabinoid binding sites exist throughout the central and nervous systems, the two most significant cannabinoid receptors, CB1 and CB2, are primarily expressed in the brain and immune system, respectively. While research on the endocannabinoid system and its interactions with cannabinoids on the mammalian nervous and immune systems are ongoing, existing research currently provides insight on the physiological impacts of cannabis and cannabinoids on the human body. 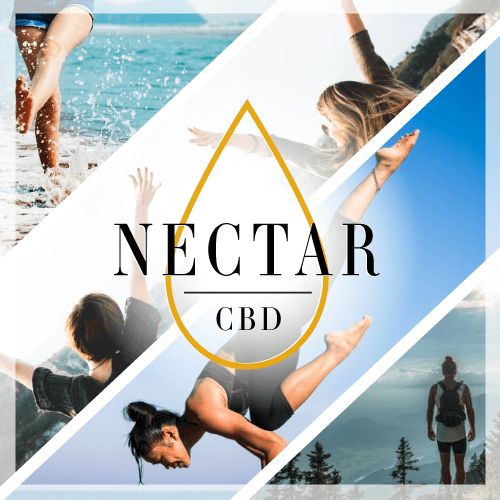 Numerous medical studies have been conducted which show the effectiveness of cannabidiol (CBD) in the form of CBD tincture, topical, concentrate, etc. ; we welcome you to read some of these studies on our blog.